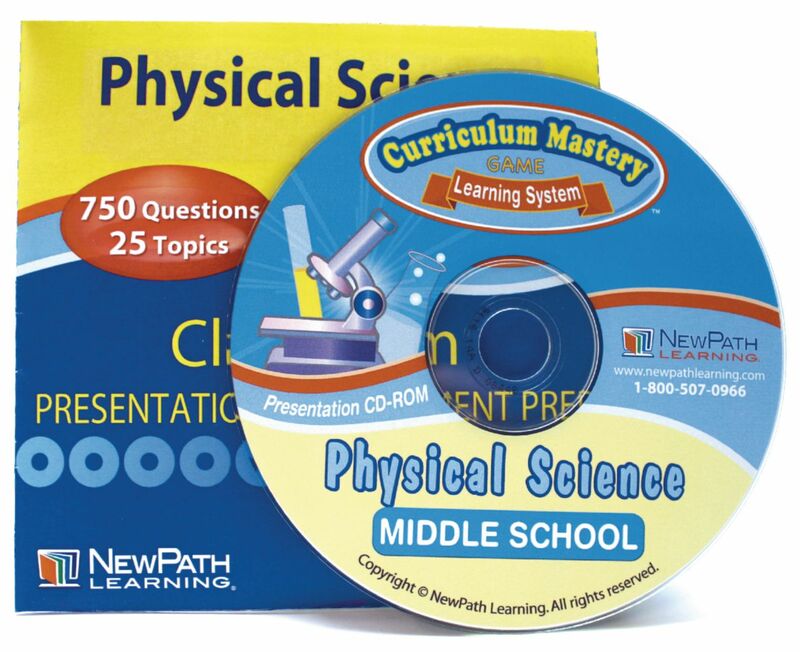 Make physical science review a breeze with this interactive and comprehensive software which walks students from the introduction to matter through more advanced topics like organic compounds and electromagnetism. Of the 750 illustrated review questions that are available, you can choose to display questions from a single subject matter or from multiple subject matters from the 25 topics included. For your convenience, you can even save the questions for later use as lesson plans. In addition, you can keep track of the percentage of correctly answered questions, the number of attempts, number of unanswered questions remaining, as well as deliver instantaneous feedback. This versatile software can be used in a classroom setting or individually for practice and assessment preparation via an interactive whiteboard or projection system.